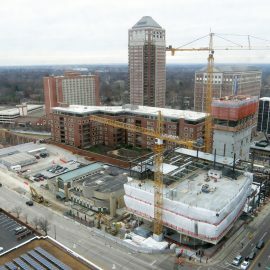 Grand Center is on the verge of something big. 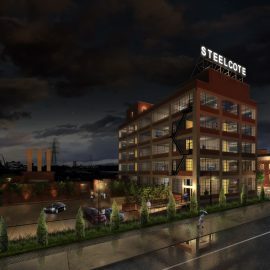 But first, the city’s arts district appears set to get its small spaces right. 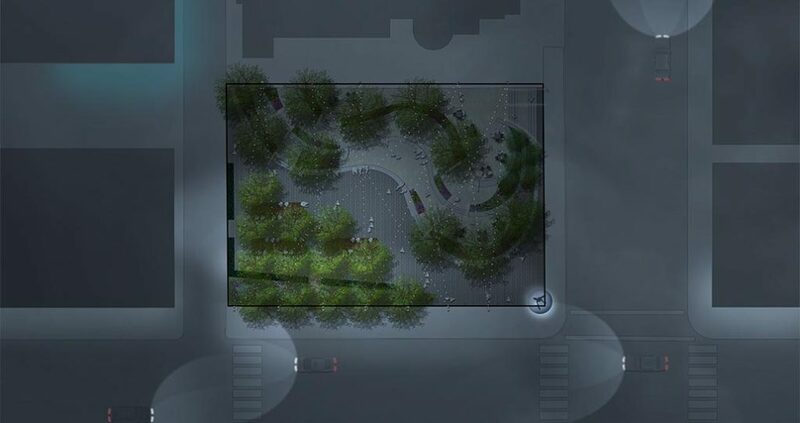 Announced this past week is a remake of the green space at the corner of Grand Boulevard and Grandel Square. Currently occupying the space is an earthen artwork entitled Tilted Plane. 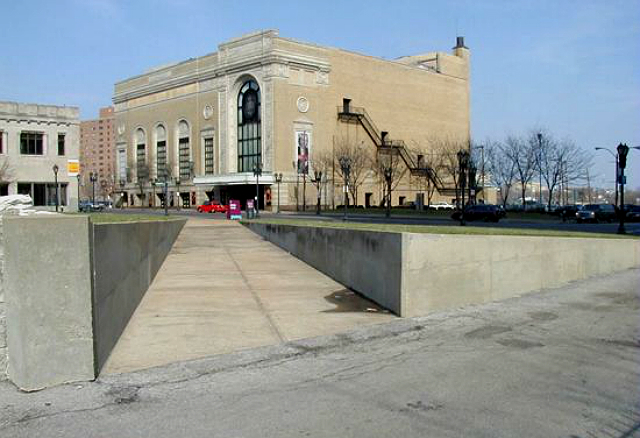 That work, designed by artist James Turrell and completed in 1990, will make way for Arts Academy Plaza, and interactive urban park. 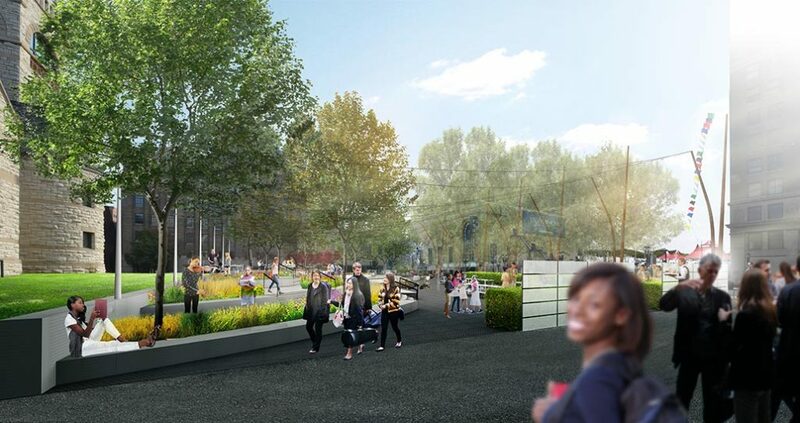 Forum Studio led the 0.32 acre park design. The aesthetic aim is to redefine the historic Grand street face and present a high-profile and architecturally significant pocket park. 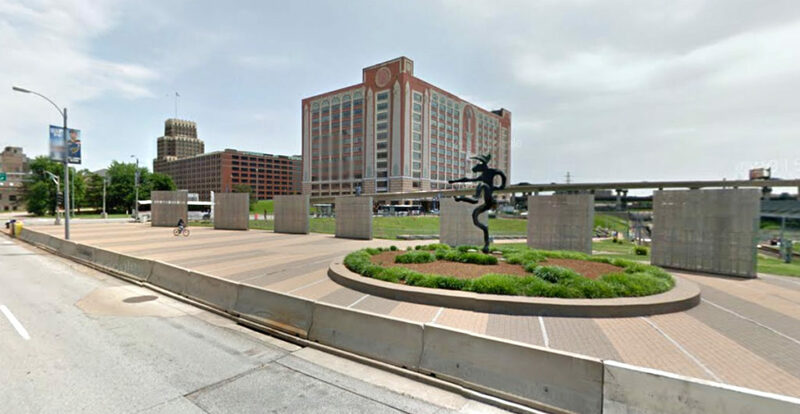 Grand Center doesn’t particularly lack green space or public plazas. Strauss Park, a half-block south of the Tilted Plane is a beautiful oasis accommodating varied uses, but is too often void of activity. 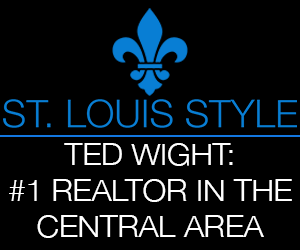 The St. Louis University Art Museum outdoor space, the dog park and sculpture garden at Lindell, and the Nine Network/St. Louis Public Radio media commons are all quite nice, and also too often underpopulated. What Grand Center has always lacked is daytime vitality. 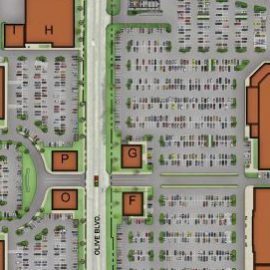 More green space won’t help this, but the pieces may be starting to align for larger development. 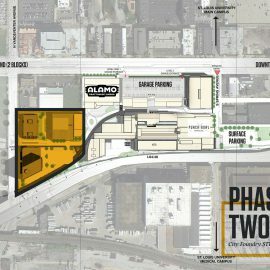 The Tilted Plane lot is well placed to serve the Grand Center Arts Academy, symphony patrons, those attending events at a soon-to-be busy Grandel Theatre and residents and workers in planned adjacent development. The plaza design itself appears engaging and bold. It’s very much a design to fit the times. It’s tempting to think Turrell’s work could persevere, especially as a muted space in the heart of a crowded 24/7 district, expectations change. 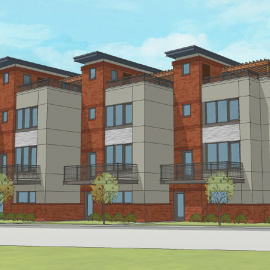 The $1M remake is the kind of high-profile project that may catalyze addition private investment. 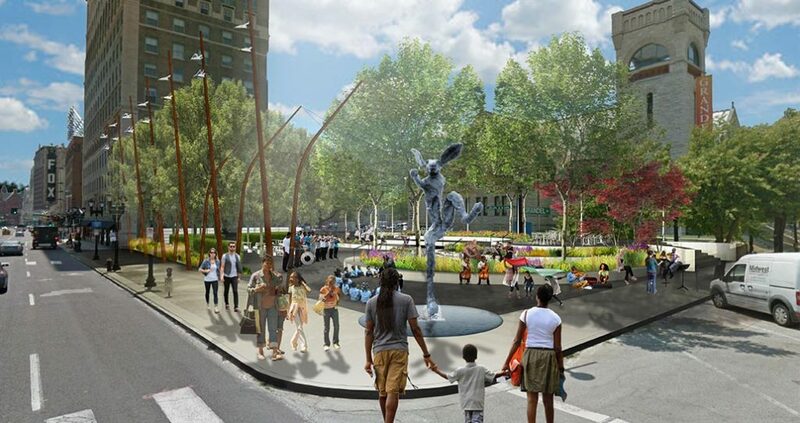 The plaza will feature seating terraces on three levels, a grove of trees, lighting strung across the park, architectural light poles along Grand, and the bronze sculpture titled Nijinski Hare (1996) by artist Barry Flanagan. 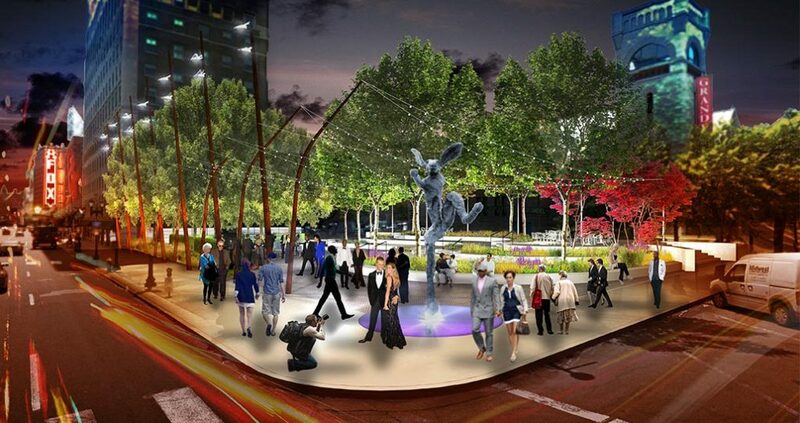 The 17ft tall dancing hare is being relocated from its home across from Scottrade Center at the Metro transit station. Flanagan’s Thinker on a Rock (1997) is installed on the Washington University in St. Louis Danforth Campus. 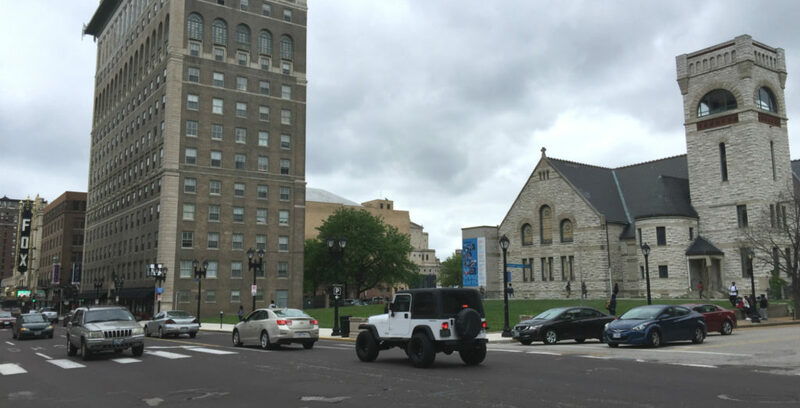 Grand Center, Inc. donated the park to the City of St. Louis. 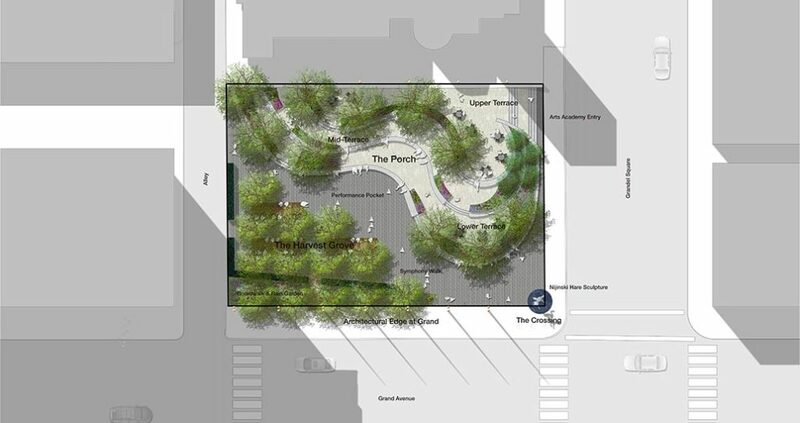 Construction of the plaza is planned to begin this summer and will funded by Metro Parks Sales Tax Fund and charitable contributions.